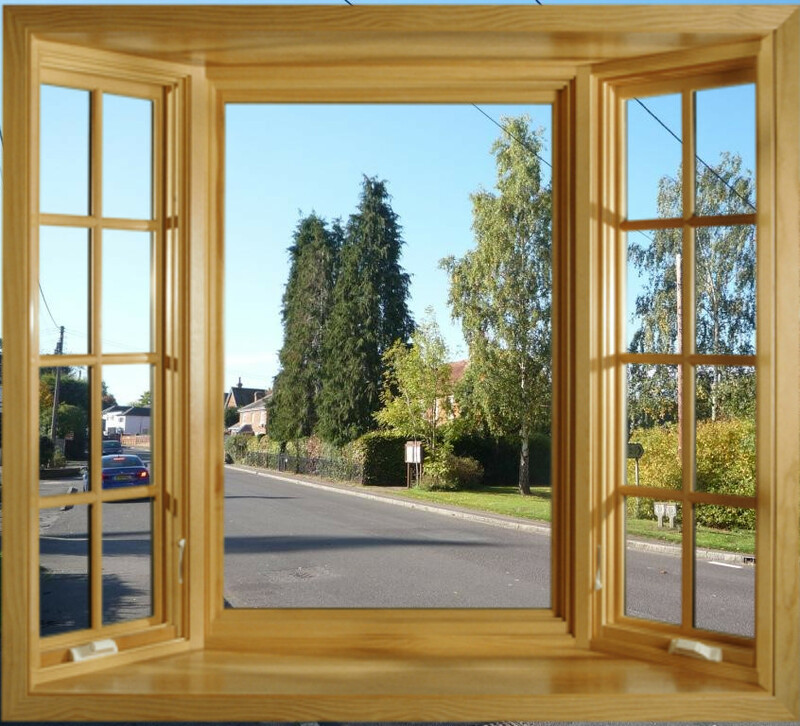 For this year’s fête we are planning a new feature, called Window on Sherfield. The idea is to shine a light on the many community groups and businesses in the village, by arranging for their stalls to share a dedicated area in a prominent place on the green. We hope that in this way, visitors who may come from further afield will be able to see just how much goes on in the village, and how lucky we are to have such a wide range of activities going on throughout the year, not just on the one day of the fête. Sherfield-based clubs, groups, and businesses large and small are invited to participate by taking a pitch (or a fraction of a pitch) to engage with fête visitors, raise awareness, and recruit new members or customers. We would love it if you could also offer some form of game or activity, ideally in keeping with our circus theme, and if you are willing to donate any money you raise from your Window on Sherfield activity to the fête, we will waive the pitch fee – otherwise normal pitch fees will apply. If you would like to take part in this exciting new feature, select “Window on Sherfield” as the stall class on the stall booking form. An extra input field appears so you can give us some idea of what kind of activity or game you would like to offer. Your request will be routed to the team who are organising this part of the fête, and they will then contact you to make the necessary arrangements.